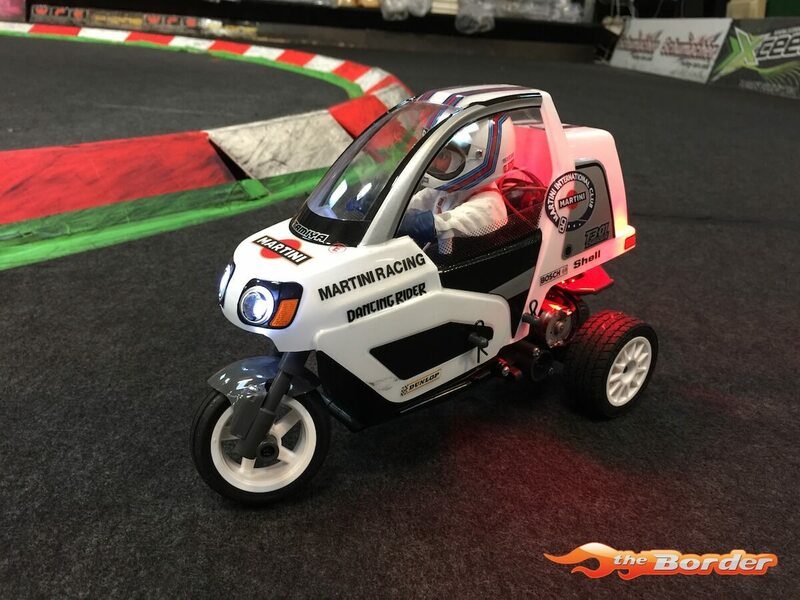 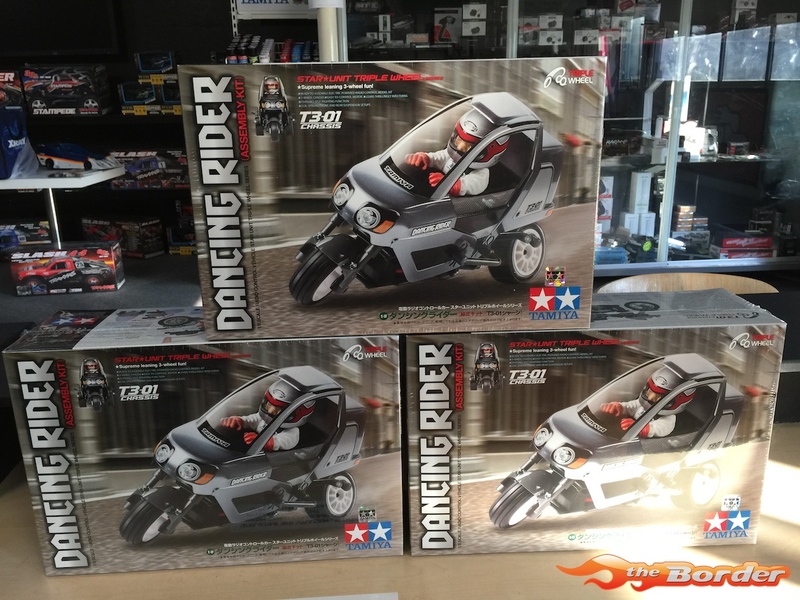 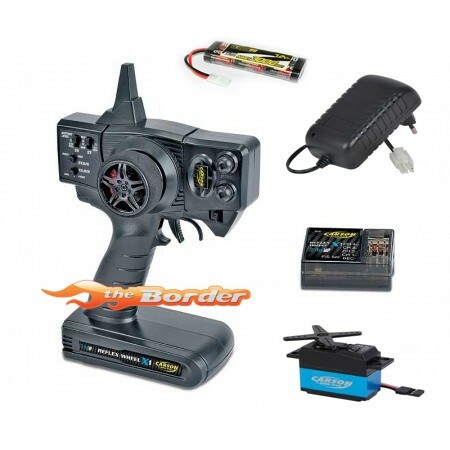 A new concept in Tamiya R/C is born with this exciting model. 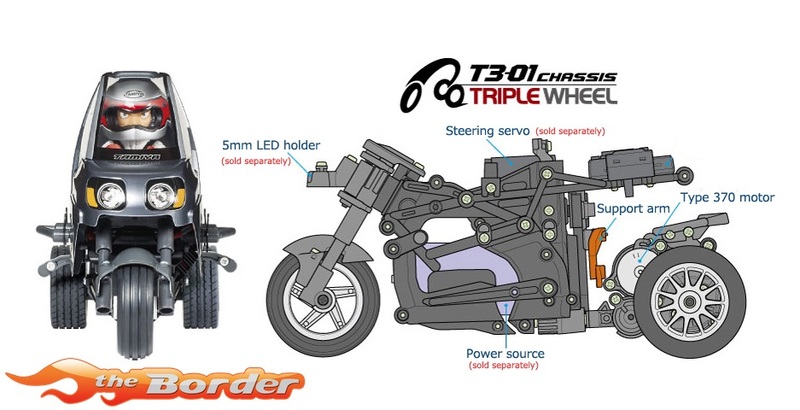 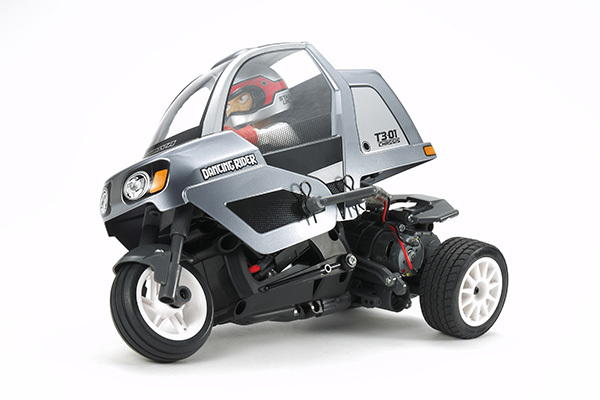 When the model turns, the 3-wheel chassis "leans" into the corner much like one would see on real delivery trikes such as those widely used by fast food companies in Japan. 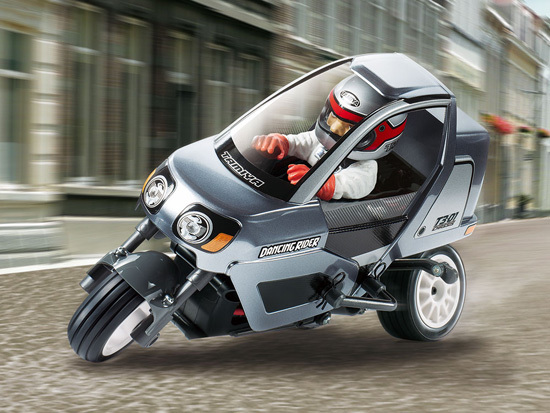 It also features a brand-new body, and is bound to give many hours of fun!